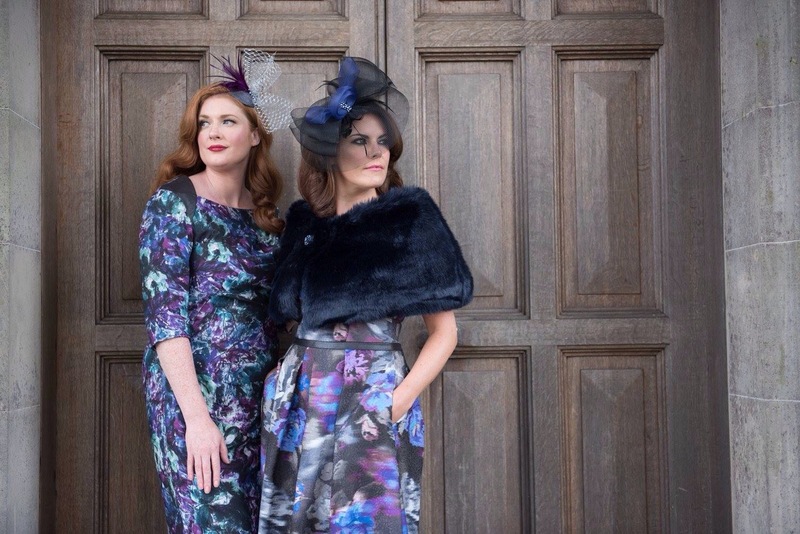 Hello ladies, we are just writing to tell you all about our fabulous photo shoot we had at Crom Castle, Co Fermanagh last Wednesday. Thankfully it was a great day and the sun shone down on us which was beautiful for our pictures. 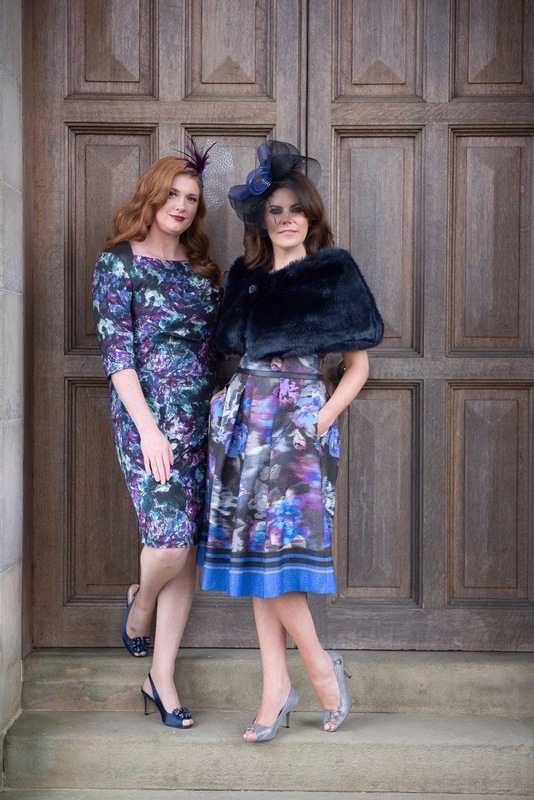 Queen bee A/W 15 Stock has arrived and what better way to showcase it by letting the professional models do their thing and show off our lovely clothes! A massive thank you to Erica Irivine for being taking these and as we all would agree the pictures speak for themselves ✨👌🏻💕 we had great laughs throughout the day with all the models and hair stylists. 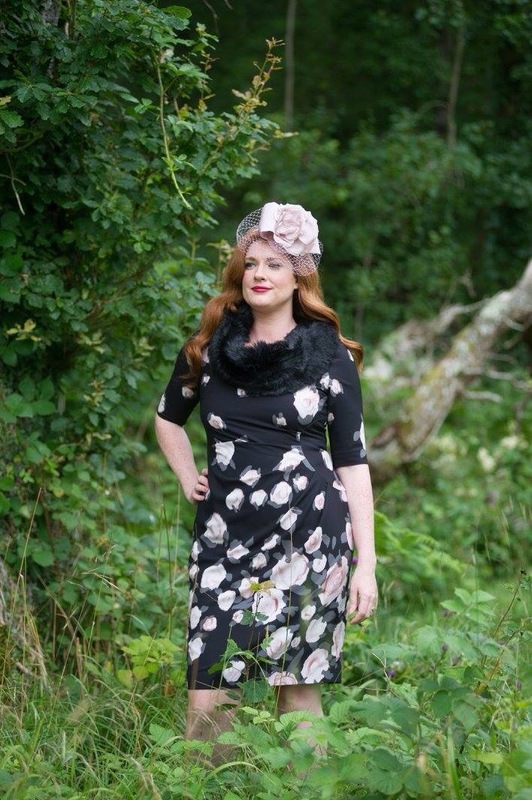 I have attached lots of pictures of the photoshoot for you all to have a look at and enjoy. All stock is available now at both stores. 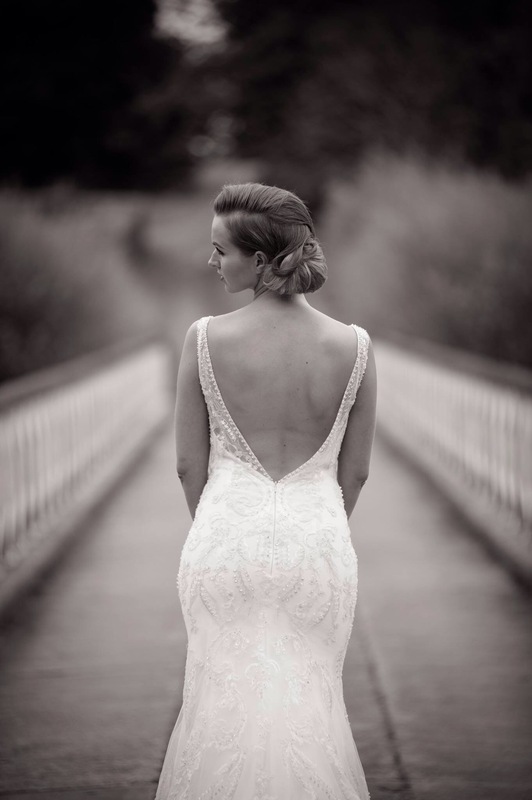 We are very pleased to announce the news that we have Allure Bridal arriving instore this July!!! beyond excited is the words!!! 😁😁 When the opportunity came up we jumped at the chance! 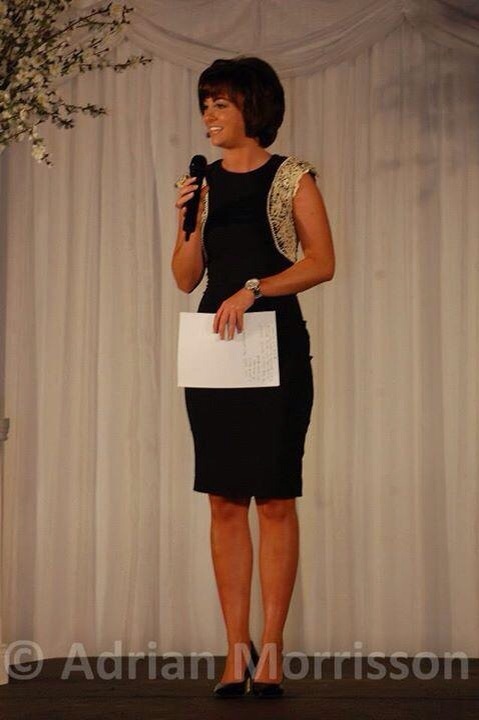 Their dresses are stunning so will fit perfectly in along with our other gorgeous dresses already in store! Below is some peak peeks at what might be coming in!! We will leave you in suspense for a little longer! 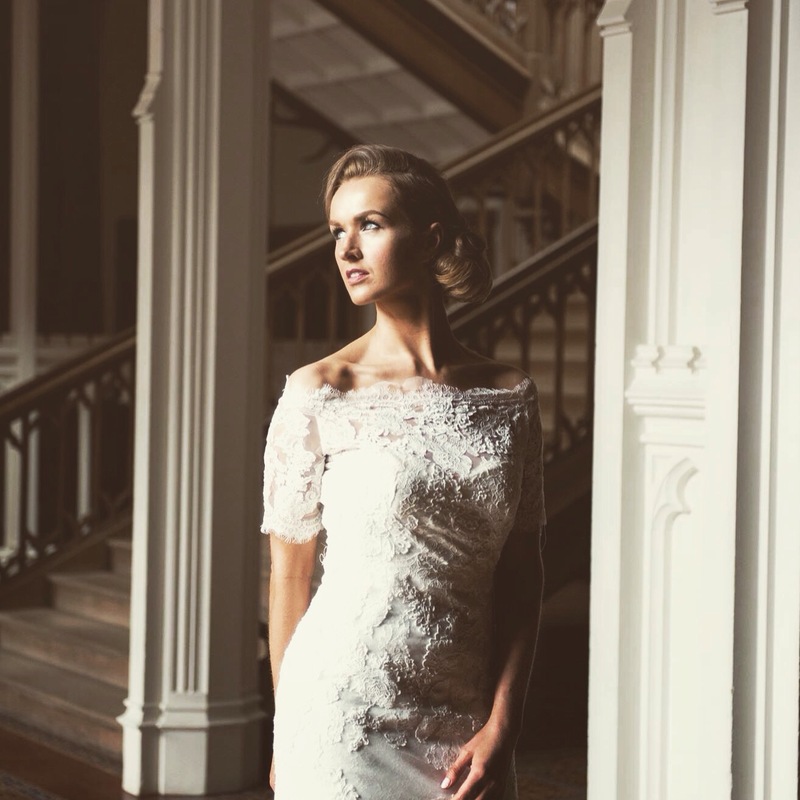 We are also delighted to announce we will be holding an Allure Bridal Trunk Show from 17th – 28th July. During this event which is appointment based, if you choose an Allure wedding Dress you will receive 10% discount of the RRP! So I hear you ask what is a Trunk Show?! Basically a trunk show is when the brand sends us in all their collection which we have for the week. 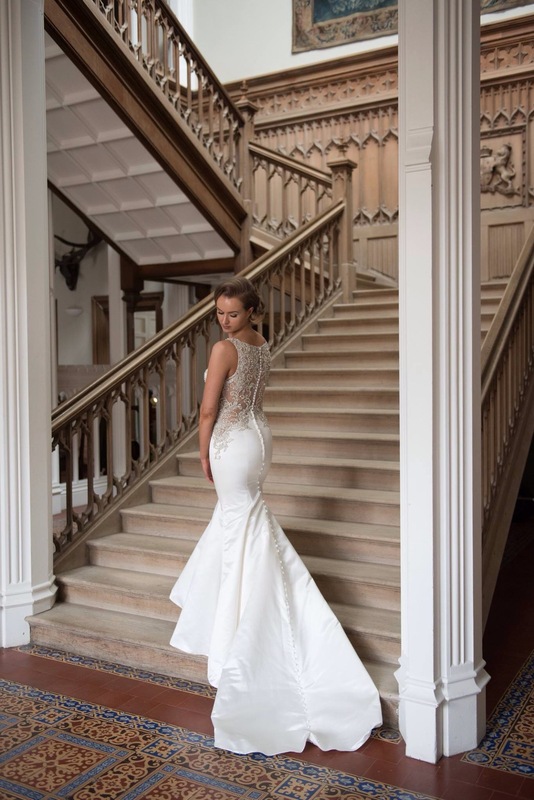 We obviously haven’t room to stock their entire collection therefore the trunk show is a great idea as it lets brides view their entire collection at their ease. 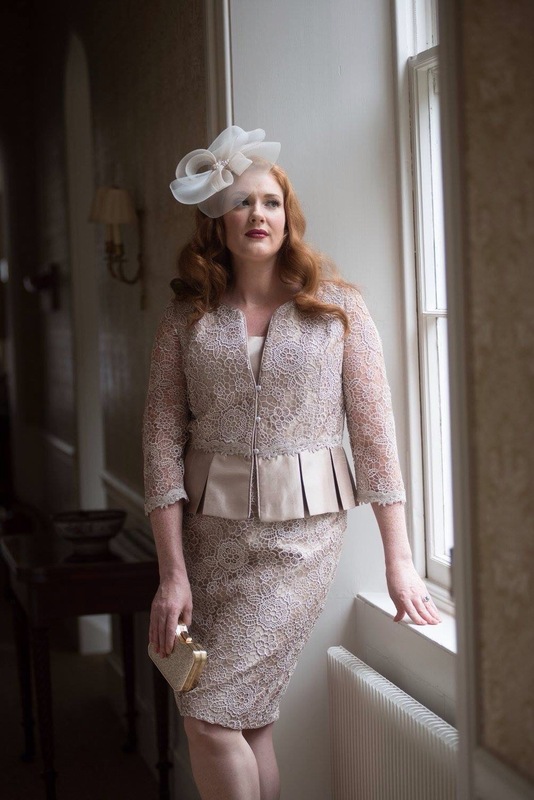 John Charles is well known within the world of wedding dress design and has a very strong reputation for sophistication and elegance. The label has been a highly regarded establishment for over half a century now since 1958. 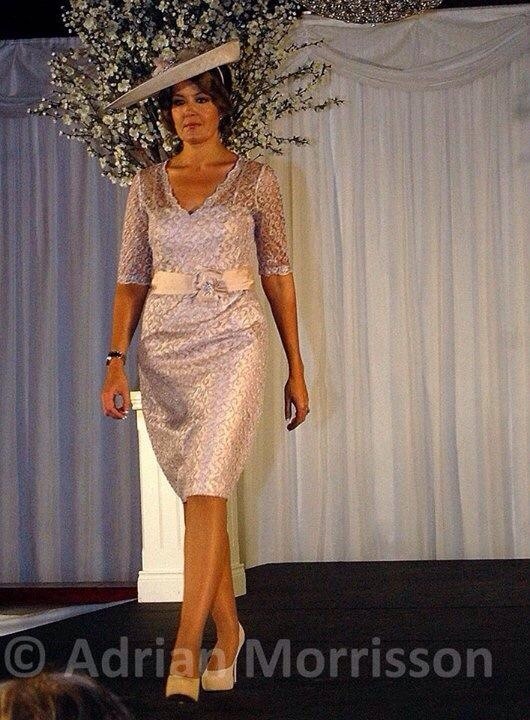 Among the most popular dresses within the John Charles wedding collection is their Mother of the Bride range. This very chic collection was unveiled in 2013 and received a universal reception of rapturous applause. 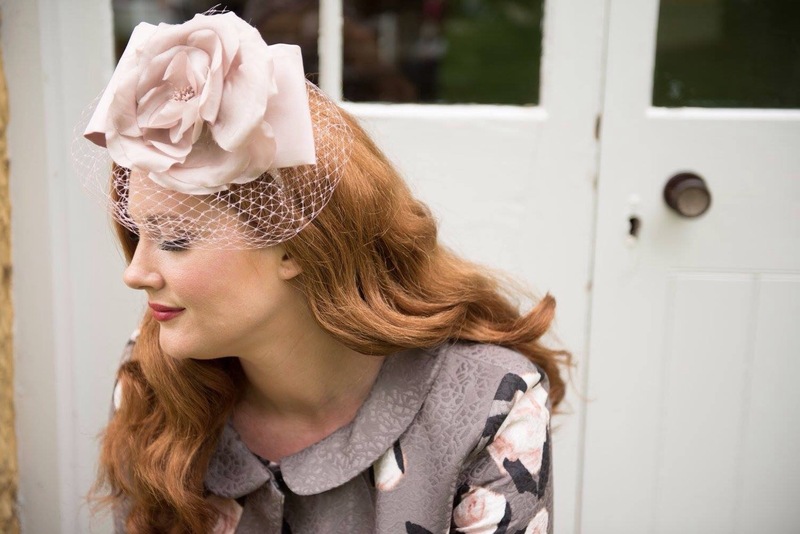 With nipped in tailored jackets, bold floral prints and lots of lashings of luxury lace, it became the most desired collection around for fashionable mothers everywhere. 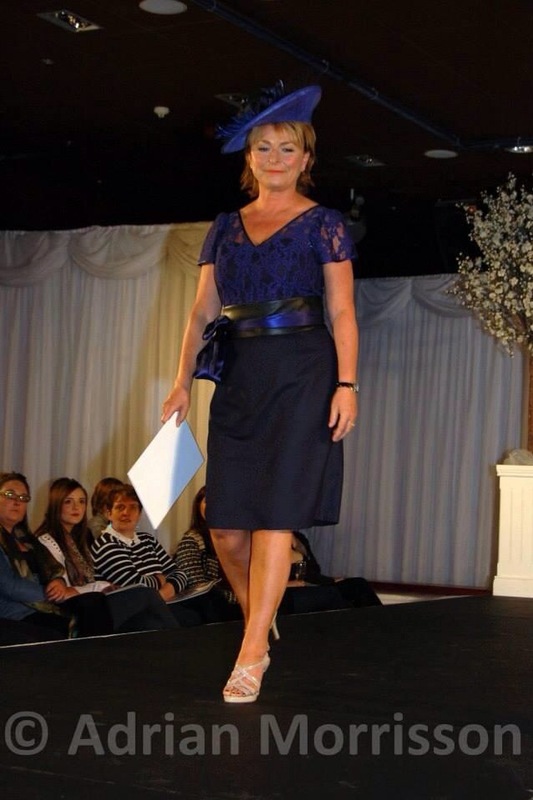 Mothers of the bride who are looking for an outfit for their offspring’s wedding that will be every bit as comfortable as it is timeless and classy should definitely make John Charles their first stop. 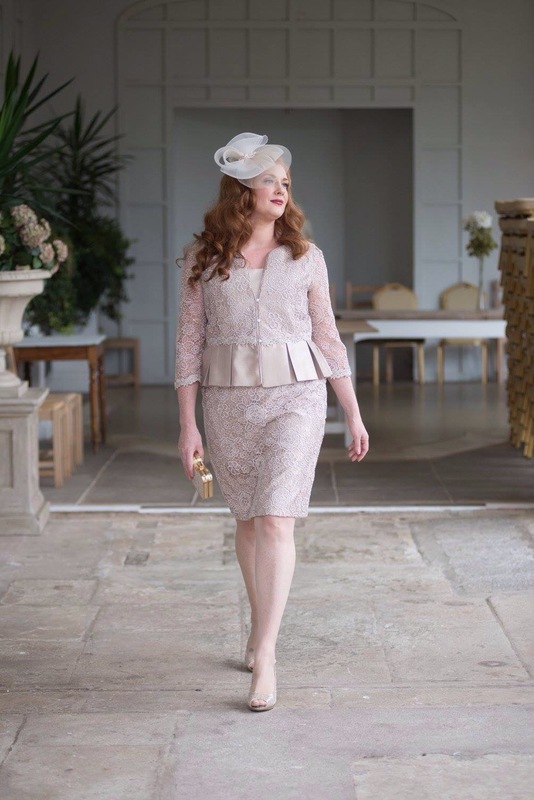 Ellis Bridals, the family run wedding dress company from East London, were responsible for designing the John Charles Mother of the Bride collection that has received so much acclaim, perhaps not a surprise given that they also created the much loved bridesmaid collection from Kelsey Rose. 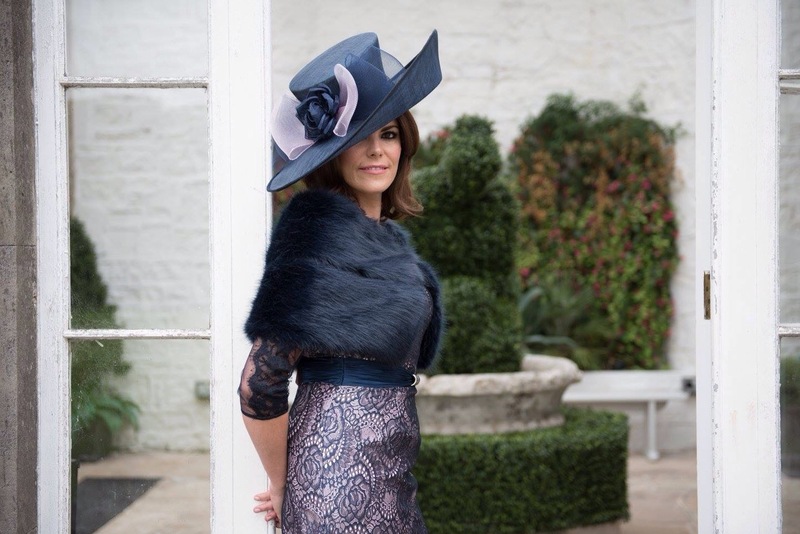 The John Charles Mother of the Bride collection has been described by many as being “women’s best kept secret” when it comes to formal wear. 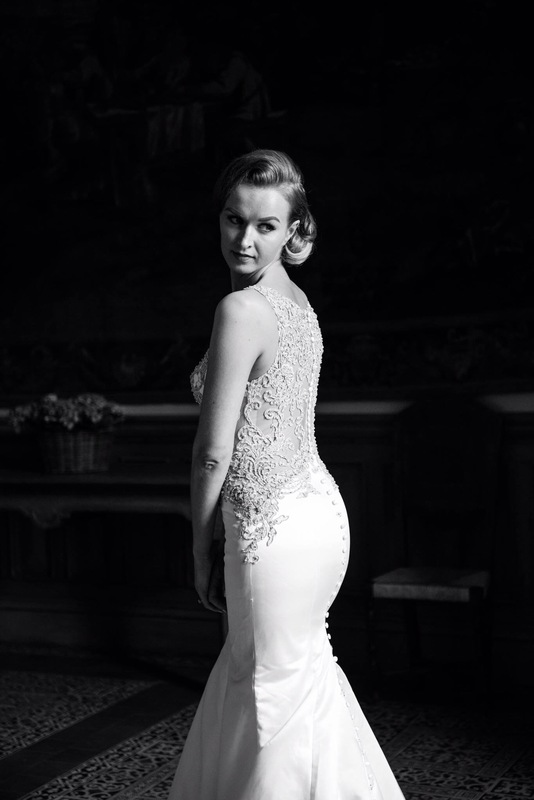 Actual wedding dresses for the bride herself are also a John Charles speciality. The wedding dress is almost certainly the most important dress that any woman will ever purchase or wear in her life, and in many cases is something that has been thought and even dreamed of since her childhood. 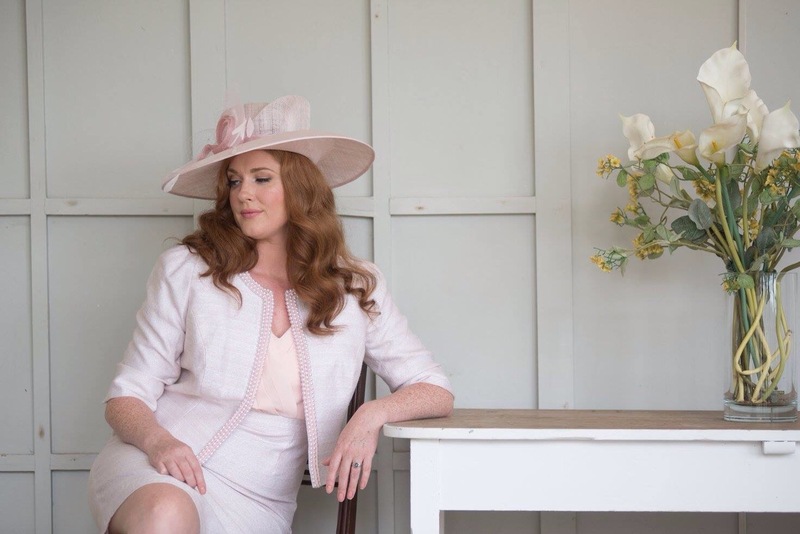 John Charles boasts a large array of beautiful wedding dresses that should be able to suit any and all tastes and budgets, meaning the bride to be will be sure to find a dress with which she can fall in love with. 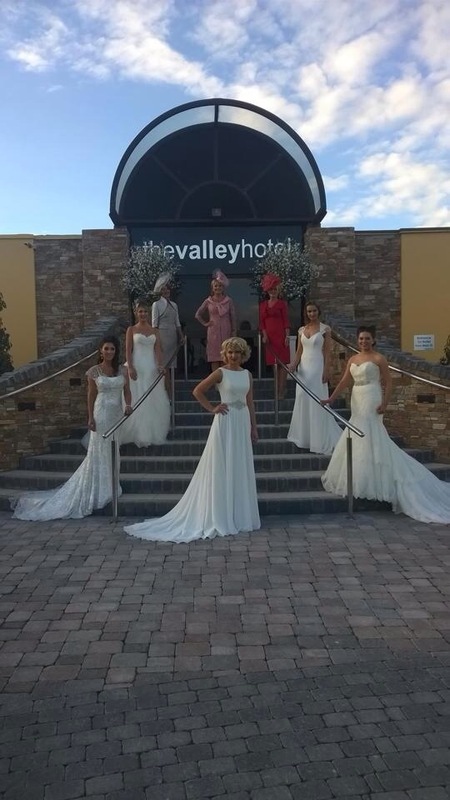 Of course, if you are already aware of the kind of wedding dress that you would like, be it in a particular style or from a specific designer that you have your heart absolutely set on using, yet are unable to find it yourself; the bridal team at John Charles will be more than capable of assisting you to find exactly what you are looking for. 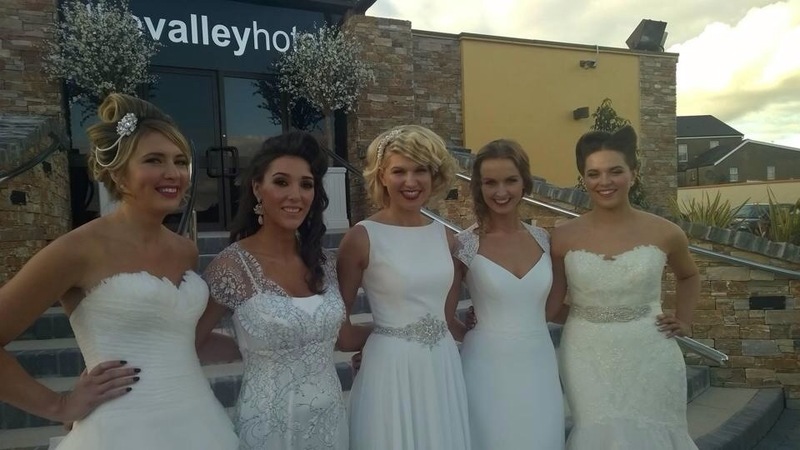 The team at John Charles has many years of experience in the wedding dress industry and will be only too happy to help you in any way that they possibly can, from offering their expert guidance and advice to doing their best to make sure that every bride’s wedding day is every bit the special occasion that they always dreamed of. 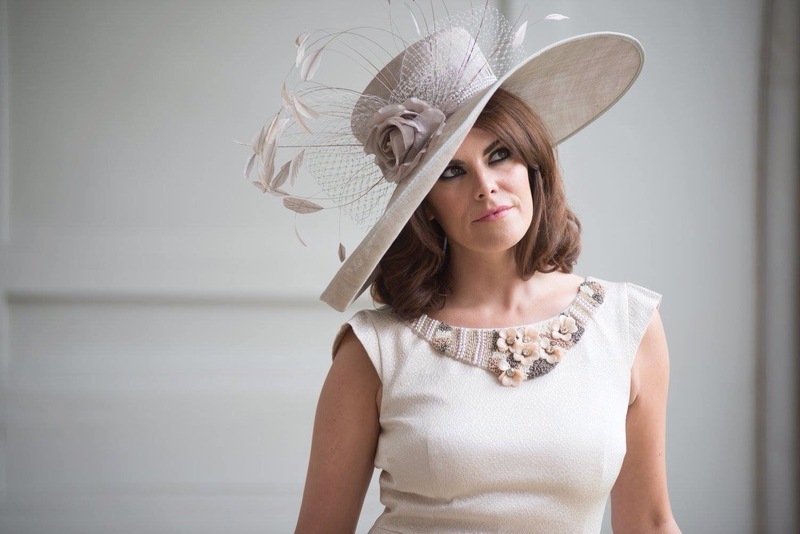 To make certain that the bride looks as good as she possibly can on her special day, the team at John Charles will offer friendly, honest advice regarding dress cuts and different styles that are best suited to the shape of her body, or colours that are particularly suitable for her hair and/or skin tone. Demetrios wedding dresses from the Greek designer based in the United Kingdom, are favourites all over the world and offer prestige and reliability as well as the latest in fashion trends. Weddings – who doesn’t love them? Yes, they might come accompanied by millions of butterflies in your stomach but they still form a milestone in your life. 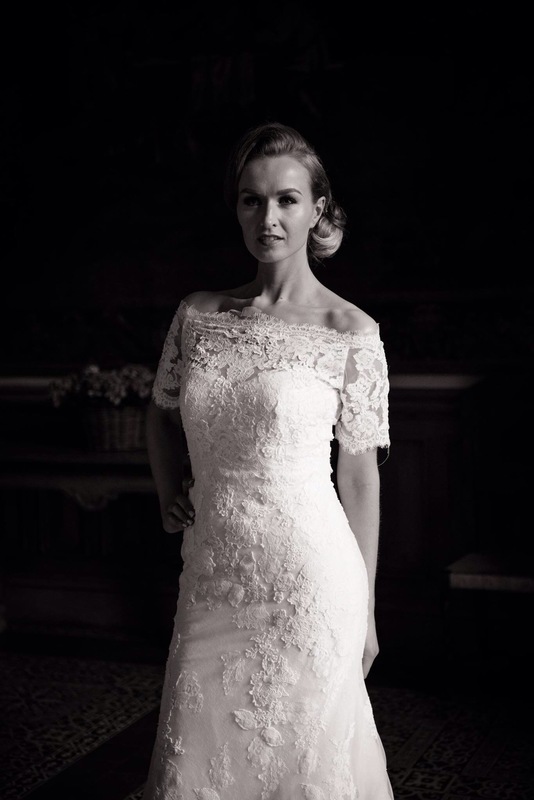 As the bride, you are the focus of the big day and your dress is the focal point of the wedding so must get it right. Consider the number of people who will have an interest in your dress. From your mother, in-laws, your friends, the list is endless. This can be a lot of pressure so it helps to have an idea on how to go about shopping for the quintessential wedding dress. Time is of essence: If there is one blunder most brides commit, it is leaving this arduous task for the last months. To appreciate how important timing is, just visit a bridal store and ask what goes into preparing a dress. It takes 4-7 months to make a perfect dress and you must keep this in mind. Remember some changes on the dress might be necessary. Influence of your body type: Never take your body shape for granted. 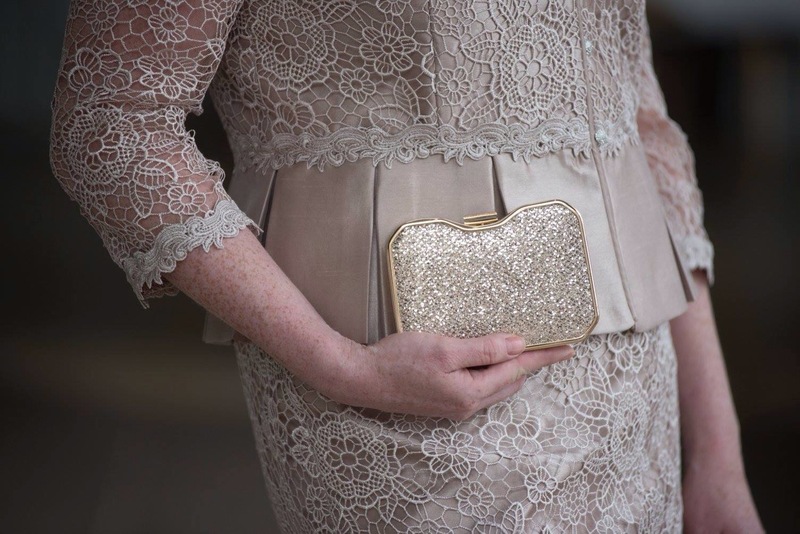 You might want a sheath dress because it is all the rage but if your dresser says a ball gown is better for your pear-shaped body trust him or her. Do not get carried away by fads or you may rue looking at your wedding photos for the rest of your life. Consider every aspect of your wedding: Do you want a registry wedding or a church wedding? These two alternatives demand different wedding dress types. 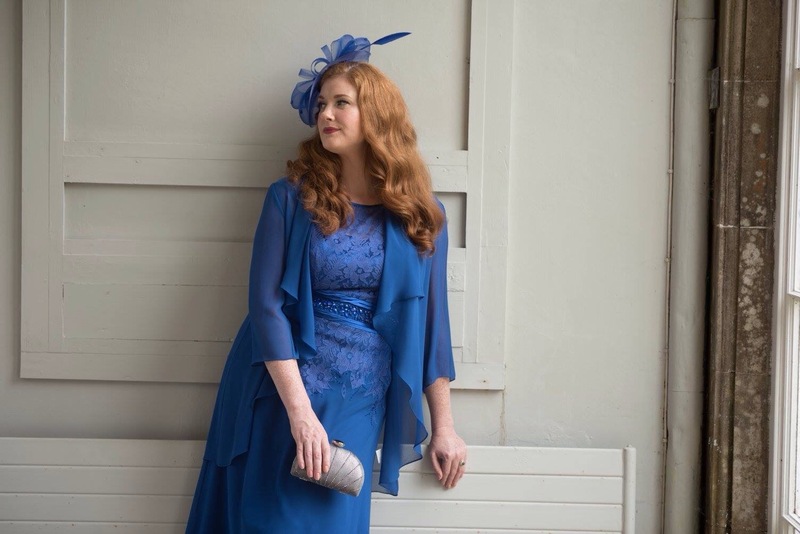 Consider the theme, colour and location of the wedding as you don’t want to turn up in church in a revealing dress to the astonishment of the minister. Be open-minded: Preparing for a wedding is a daunting affair and choosing the dress forms the crux of this task. You must be willing to compromise on the budget and dress type. For instance, you might be in love with a mermaid dress but if your dress consultant recommends sample sale wedding dresses then you should consider them. Choosing your wedding dress should not ruin your wedding experience; remember this is your wedding but again be ready to listen to the experts before making a final decision. Ask any girl what she desires most in life and the perfect wedding dress will probably make the list. This is how much a wedding means to every girl. In order to make it perfect, you need the perfect bridal gown for you. You might have picturesque thoughts of a flowing Cinderella gown, but will your body type allow it? If your big day is approaching, you have probably scoured many resources looking for exquisite wedding dress designers. From Suzanne Neville and Jim Hjelm to John Charles, there is no shortage of gifted designers out there. Apple shaped: If you have a thin waist but a full bottom and torso and generally a large frame, this is your body type description. Recommended dress styles include empire and ball gowns. Hourglass: This describes brides with a well-defined waist, shoulders and hips, which correspond in size. With this shape, you have nothing to fear and you can opt for a mermaid, column or an A-line/ princess dress. Inverted triangle shape: This shape refers to brides who have broad shoulders and hips, which are slightly narrower than their shoulders. The idea should be to let the shoulders open in an empire, A-line, ball gown or a sheath dress. Rectangle shape: If your shoulders, hips and waist are similar in size then you have a rectangular shape and there are lots of gown styles to choose from. You can dress to kill in a mermaid dress, sheath or even a ball gown. Pear shape: This applies to women whose lower part of the body including bottom, thighs, and hips are larger than the upper half part of the body. 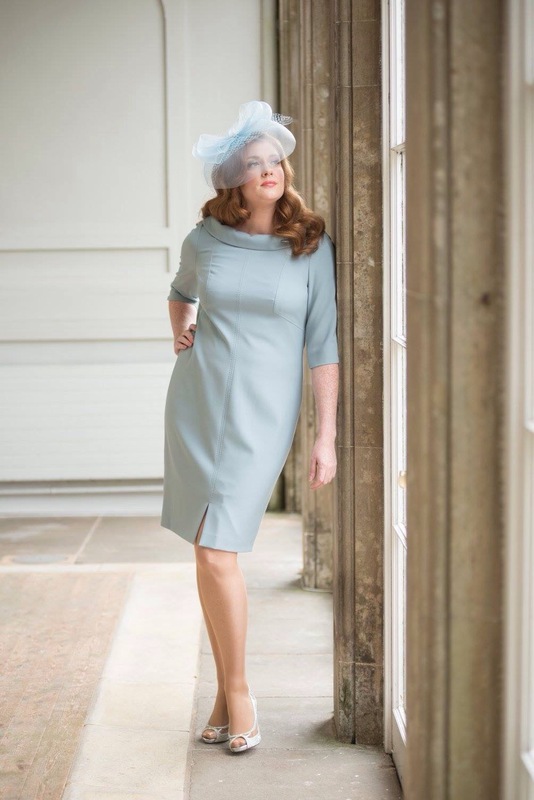 Empire dresses with a raised waistline sitting below the bust is perfect for pear-shaped women. 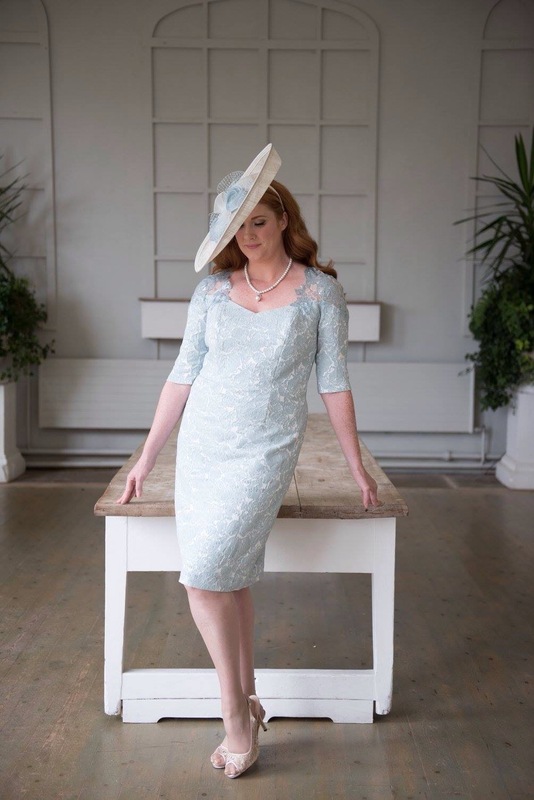 With this guide you can find the perfect wedding dress for your big day and once you have chosen your gown then you can start to think about accessorising to give it that extra bit of perfection. 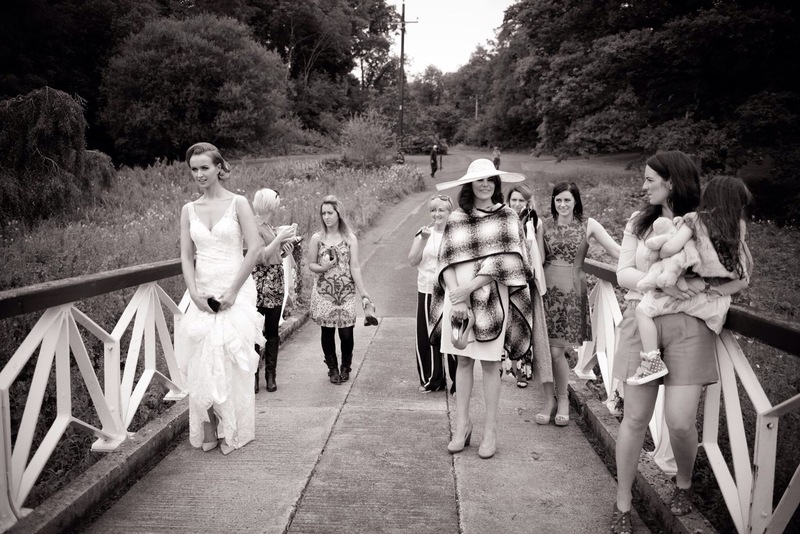 Not just about the brides…it’s about the mothers too! 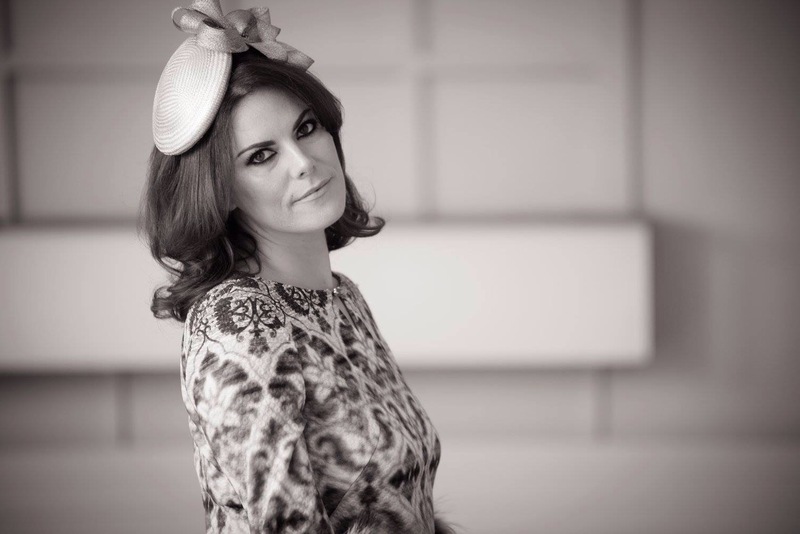 It’s the time of year for brides-to-be to go mad buying the latest editions of bridal magazines and buying tickets for the big bridal fayres to see all the exhibitors that will make their day extra special. I am one of those exhibitors! 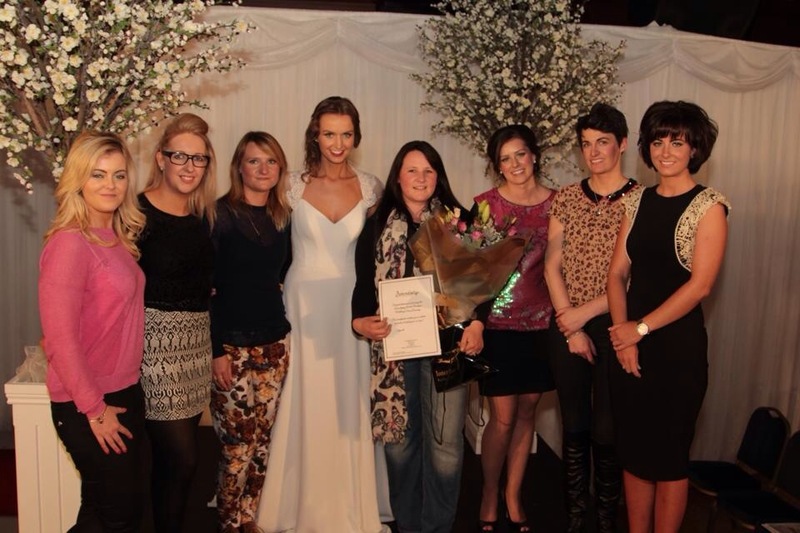 I love meeting brides and especially at wedding fayres. You get to talk to them, know their needs and tell them all about the store. This time of year is always busy. After Christmas, my Facebook feed is filled with couples who got engaged. Pictures of the bright, sparkly rings pop up and their story of getting engaged is told to the world. It’s a really exciting time and speaking from experience I know what this all feels like! If you said yes at Christmas, congratulations! The fun begins now… your mind will be filled with what to do next, venues, flowers, cars and off course the dress! Depending on when you are getting will time when you start to look for thee dress. 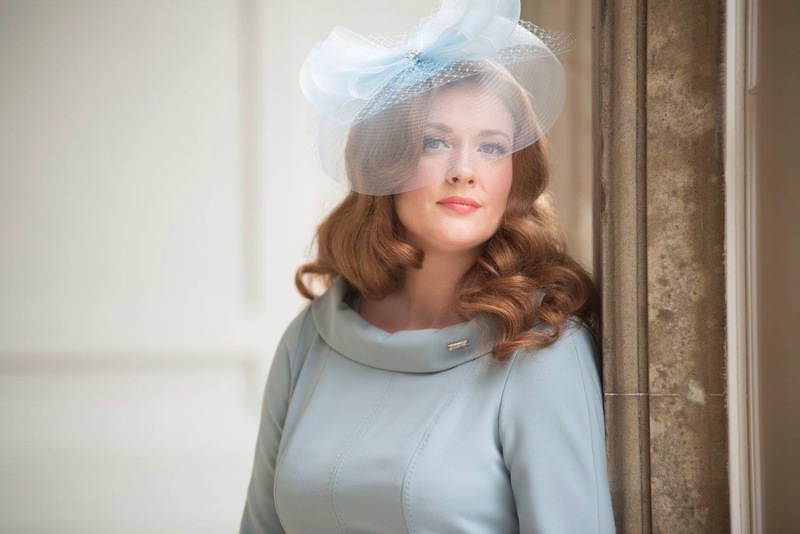 But it’s never too early to get online and start browsing beautiful gowns online. You will get ideas of what you like and don’t like however it’s important to keep in mind your shape. This will determine what dress you go for and what will look right on you. Another tip for you brides to be is to get a Pinterest account. This is a great method of gathering wedding ideas. From table plans to wedding invites, you will definitely get inspiration here. Once you have decided on a date, make sure to give us a call and make an appointment to try on some of our amazing dresses. Here’s to 2014 girls! 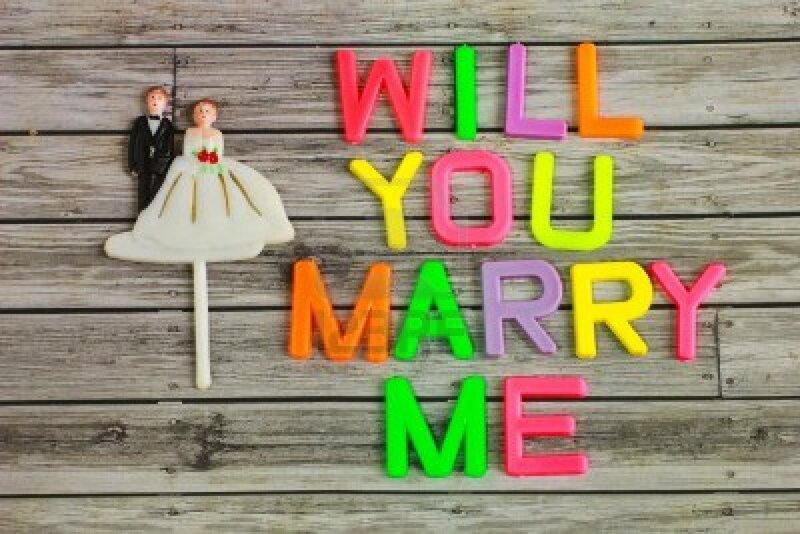 Did your partner pop the question? Did you get engaged over the festive period?